Here are a few things I try and do not only at Christmas time but when I have events and functions. Makes life easier for me and thse that i care for. 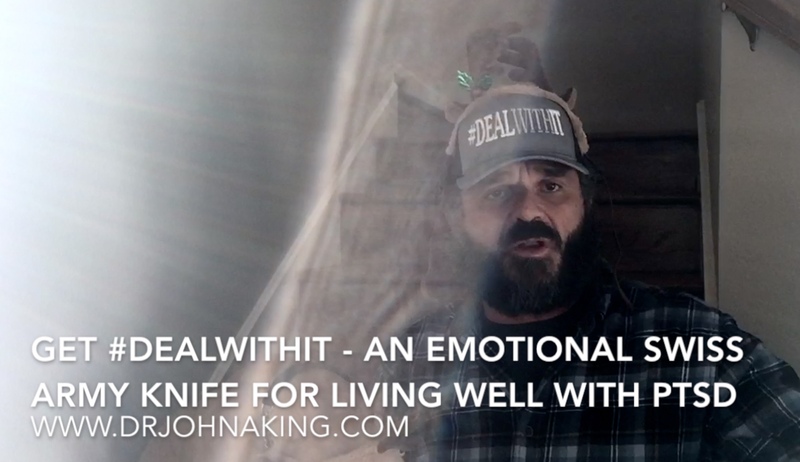 Get #dealwithit – its an emotional swiss army knife for living well with PTSD.